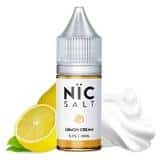 GÖST Vapors newest line; NÏC SALT is a High Concentration Salt Nicotine based line. 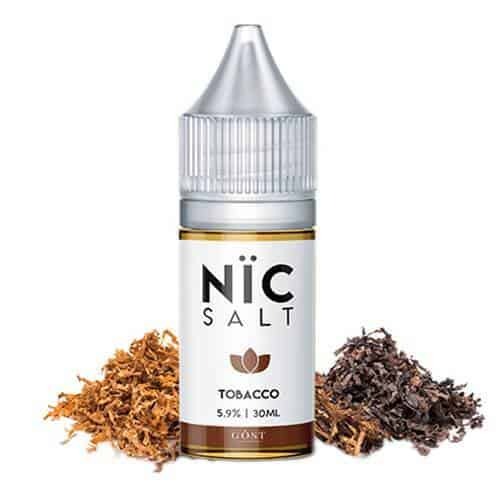 Unlike other Salt Nicotine lines, NÏC SALT doesnt use a set VG/PG ratio. NÏC SALT crafts each flavour differently for Open Pod Vaping Systems. 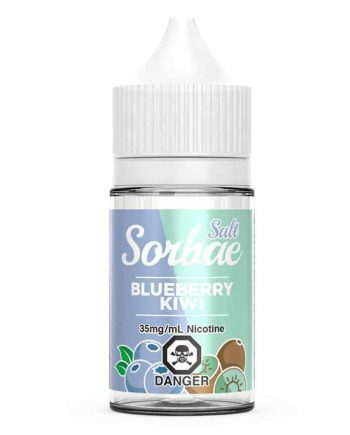 NÏC SALT is truly the Apex of Salt Nicotine lines, that uses the best quality ingredients, and was tested extensively during production using multiple Open Pod Vaping Systems, for the best performance in these types of devices. 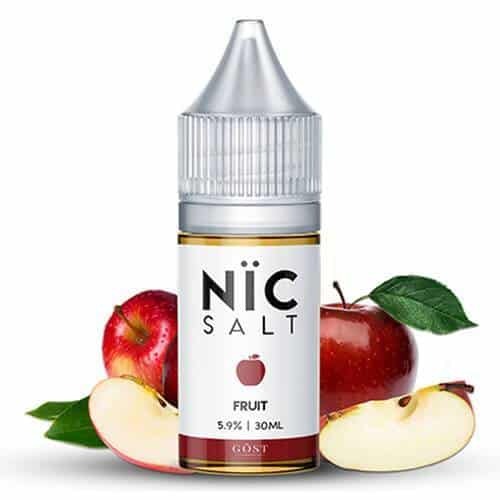 The NÏC SALT line is the product of many months of research and testing from GÖST Vapors to produce an optimal performing product, that GÖST is proud to put their name on. GÖST Vapors NÏC SALT uses a 59mg Nicotine strength, but is crafted using different brands of Nicotine, for a smoother overall vape. The GÖST Vapors NÏC SALT line provides a sharp nicotine hit, that goes down smooth, for the perfect replacement of it’s analog version. Tobacco – A carefully crafted aged tobacco with light spiced notes. GÖST Nic Salt Tobacco is truly an experience worthy of tobacco connoiseurs. GÖST Tobacco is levels above the rest, and this special blend shows why GÖST has quickly become known among the top master mixologists. 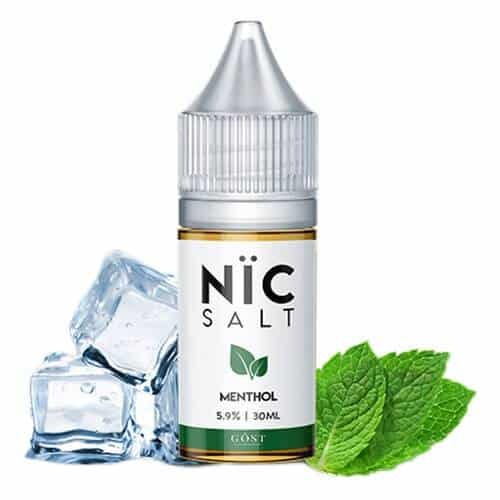 Menthol – GÖST Menthol Nic Salt is a refreshing, icy cool mint menthol, that sends your throat through a polar vortex of menthol, with a perfectly mild mint for flavour. 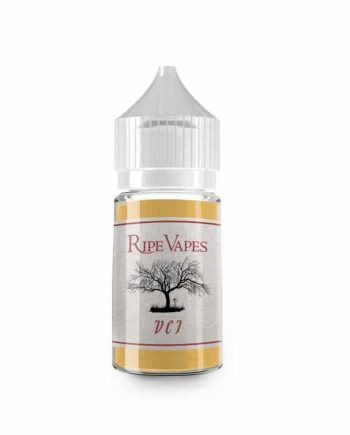 Fruit – An unbelievably accurate Red Fuji Apple, with the perfect Crisp bite, that compliments the strong nicotine hit amazingly. 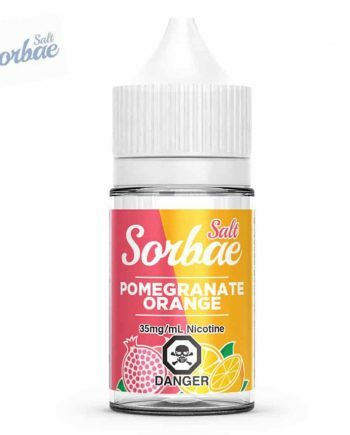 This Fruity Apple vape is the most well-balanced, incredibly accurate Salt Nicotine Apple vape there is, period! Lemon Cream – Carefully crafted for the perfect balance of fruitiness and creaminess in Pod Vaping Systems, Lemon Cream is a tart lemon and smooth sweet cream vape, that actually leaves the creamy smooth texture of sweet cream in your mouth! Lemon Cream is a flavour connoisseurs dream, with complexity that will keep you wondering how GÖST does it! 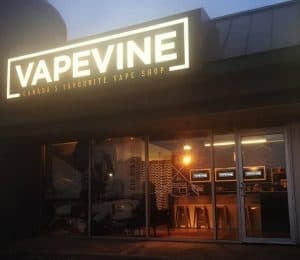 Sweets – Truly the trademark candy of Vaping! 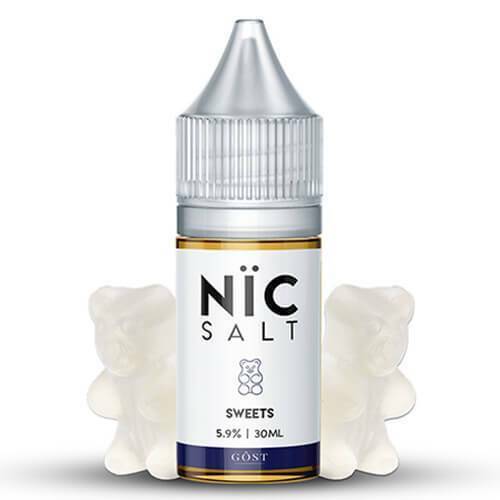 NÏC SALTS Sweets takes a gummy bear candy base, and layers a sweet peach, and tart pineapple over top for an authentic White Gummy Bear experience! VG / PG : GÖST Vapors use a VG/PG Blend designed for POD vaping systems. 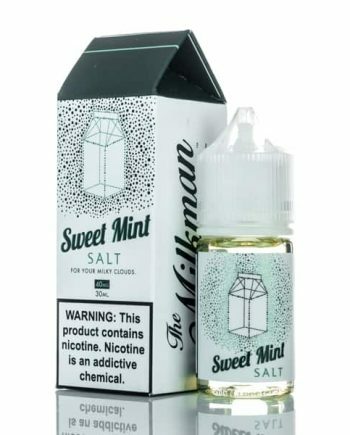 NÏC SALTS is not designed for use in Sub-Ohm Tanks. Lemon Cream – Carefully crafted for the perfect balance of fruityness and creamyness in Pod Vaping Systems, Lemon Cream is a tart lemon and smooth sweet cream vape, that actually leaves the creamy smooth texture of sweet cream in your mouth! Lemon Cream is a flavour connoiseurs dream, with complexity that will keep you wondering how GÖST does it! GÖST Vapors use a VG/PG Blend designed for POD vaping systems. NÏC SALTS is not designed for use in Sub-Ohm Tanks.